Anandiben Patel will replace Om Prakash Kohli who is the Governor of Gujarat and has been given the additional charge of Madhya Pradesh. Senior BJP leader and former Gujarat chief minister Anandiben Patel will be the next Governor of Madhya Pradesh. With this, Patel, 76, becomes the 27th Governor of the country’s second-largest state by area. Patel will replace Om Prakash Kohli who is the Governor of Gujarat and has been given the additional charge of Madhya Pradesh. Kohli had in September last year took over the additional charge as Governor of Madhya Pradesh. He had assumed the charge of office after Ram Naresh Yadav (89) demitted the office after completing his full five-year term. Gujarat BJP spokesperson Bharat Pandya described the appointment "as a matter of pride for Gujarat" and said that Patel is the first woman Governor from Gujarat. "She is a daughter of a farmer, who went on to become the first woman Chief Minister of Gujarat and now the first woman Governor from the state. This indeed is a moment of pride for Gujarat," Pandya tweeted. 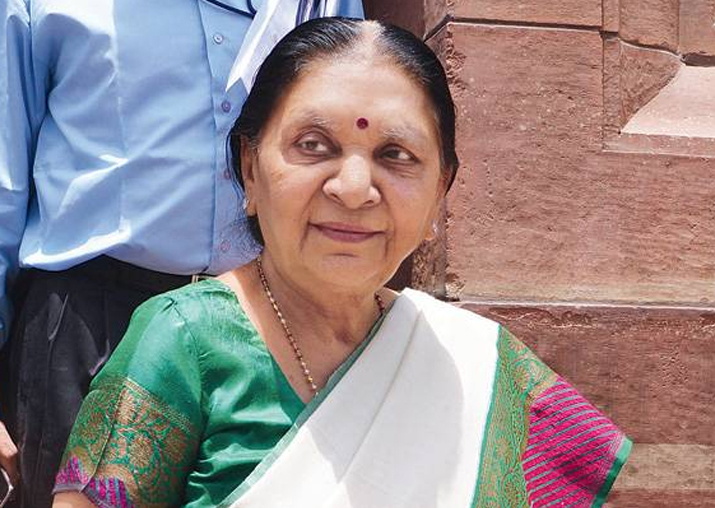 Anandiben Patel had stepped down as Chief Minister in August 2016 citing overage reasons. During the 2017 state assembly elections she had refused to contest, and it was believed the BJP would assign her a larger role in politics. She will be the second Gujarat Minister from BJP to have been made a Governor. Earlier, Vajubhai Vala, a former BJP MLA from Gujarat, was made Governor of Karnataka. Madhya Pradesh will see state assembly elections this year and Patel might have been assigned the role by the saffron party high command, keeping the forthcoming polls in mind.